Sports fans today have a number of choices when it comes to great documentaries to watch on streaming services like Netflix or Amazon Prime. The rise of the “Sports Documentary” has been meteoric over the last twenty years. Since the release of the basketball documentary Hoop Dreams in 1994, the genre has been expanding exponentially year on year. The growth has been welcomed by those who love films about athletic endeavor. But quantity doesn’t always mean quality. We’ve got six of the very best documentaries that you can watch online, covering sports from Horse Racing and Cycling to Football and Motorsport. The Palio di Siena is the world’s oldest continually run horse race. This documentary takes an in-depth look at this incredible race, which is held in the beautiful medieval town square of Siena, Italy and has been described as ‘Rocky On Horseback’. The Palio is more than a horse race. If you thought the Grand National was the supreme test of horse and jockey, you haven’t seen anything yet! The Palio could be described as a horse race which blends elements of Fight Club and Harry Potter with a big dose of Machiavellian subterfuge thrown in for good measure. Beautifully shot in a stunning location, you’d be mad to miss this, but not as crazy as those who take part in the race! Get ready for an extremely insightful documentary focusing on doping in elite sports, digging so deep that this becomes more like a dark thriller exposing the dark truths of the Russian doping program funded by the state. Icarus is a real eye-opener on many levels. The first half of the film is very interesting from a sporting angle, and if you are interested in just how the modern doping enhancements work then it is incredibly insightful. But the second half of the movie is an extremely brave expose of the Russian State that is as tense as any political spy thriller I have ever seen. An engaging and insightful all access pass to the world of the New Zealand All Blacks. From player interviews, training and match footage, All Or Nothing chronicles the highs and lows of being a part of the world’s number one rugby team. It’s an engaging documentary, insightful and even at times quite emotional, and it is a must-see for any rugby or sports fan, but also for anyone who wants to know what it takes to be the best in the world and stay there! Follow Manchester City on the amazing run to lifting the title in the 2017/18 English Premier League Season. This all-access show takes the viewer on a journey with the manager, players and backroom staff. I would strongly recommend this series, even if you are not a fan of Manchester City fan, as it is incredibly insightful into the workings of a super modern football club and how perfection can be achieved. A gritty yet inspiring look at college football in this fascinating documentary that follows the East Mississippi Community College on their quest for a fourth National Championship title. The harsh reality of Friday Night Lights. A stunning piece of filming broken into six episodes for season one, with seasons two and three also available. 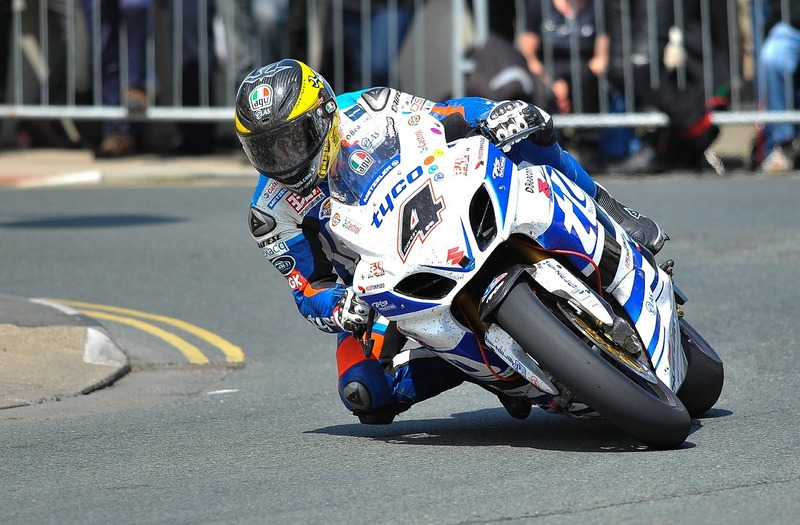 TT Closer to the Edge is a super fast exhilarating movie that follows Guy Martin’s pursuit to win the worlds greatest and most dangerous motorcycle race – The Isle of Man TT. Director Ricard de Aragues pulls off an incredible job and the cinematography is breathtaking, rivaling that in Ron Howard’s Rush. It was shot in 3D, and the movie starts with a flying lap of the full track filmed through the visor of one of the riders. This heart-stopping opening scene sets the standard for the whole film that romps along at a blistering pace. Which NFL Teams Are Standing Out This Season?